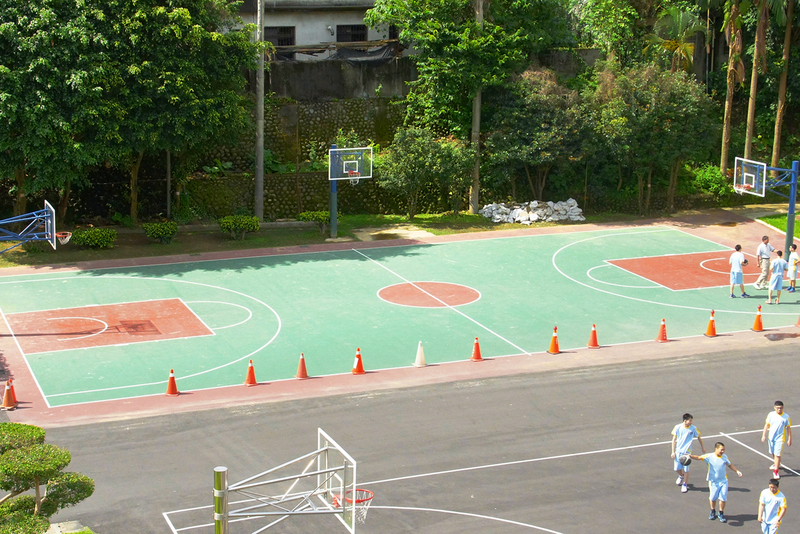 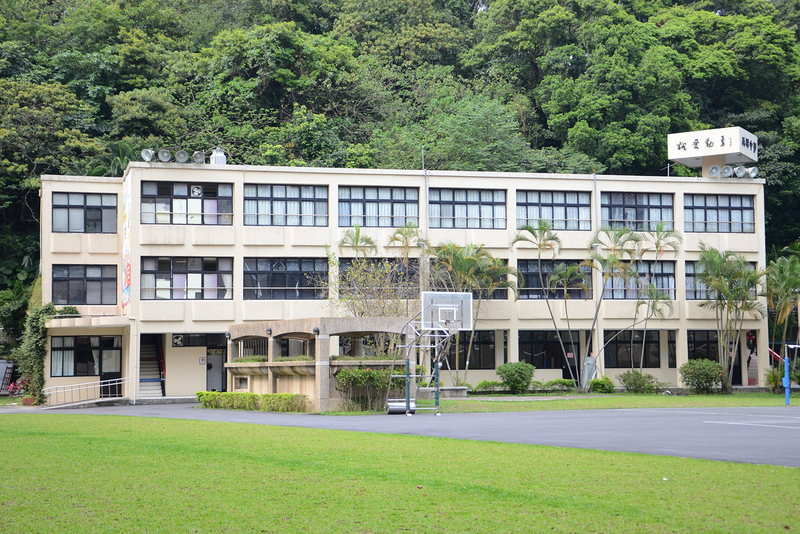 Our school is located in the foothills of Mamingtan in Muzha. 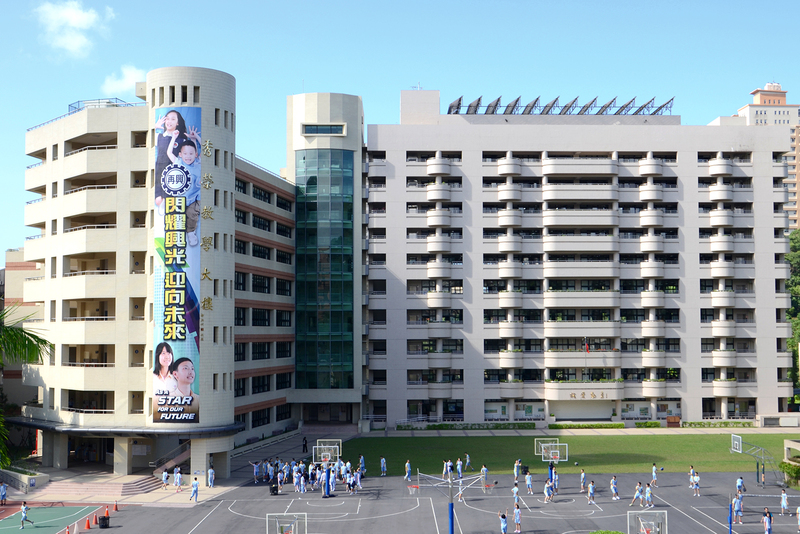 Convenient public transportation is available from almost everywhere in the city to the school. 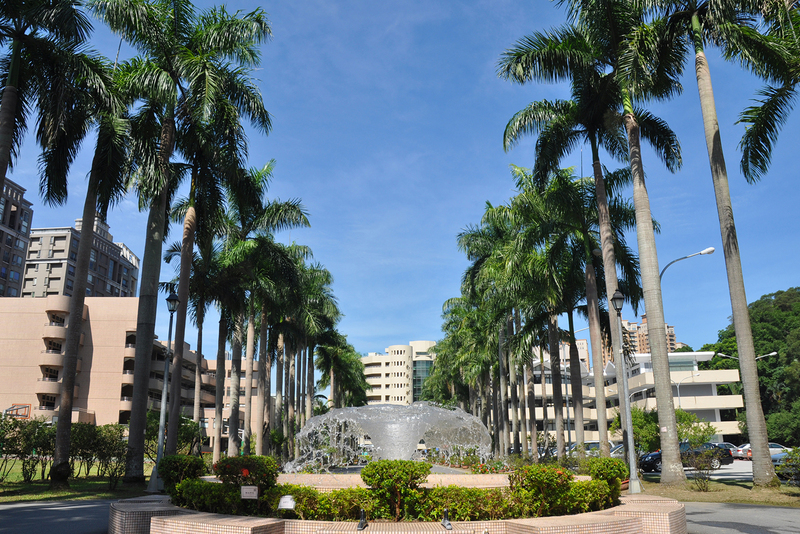 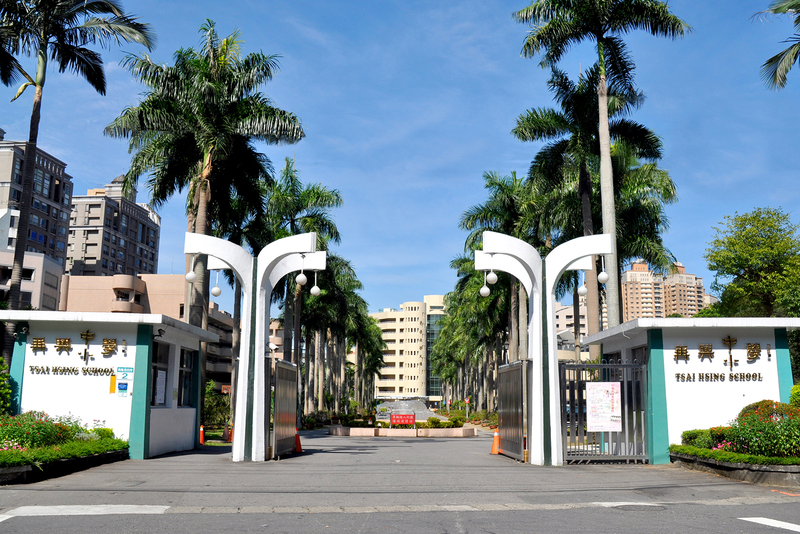 Walking into the campus, one can see a long and straight Palm avenue, which symbolizes the smooth and bright future of our students. 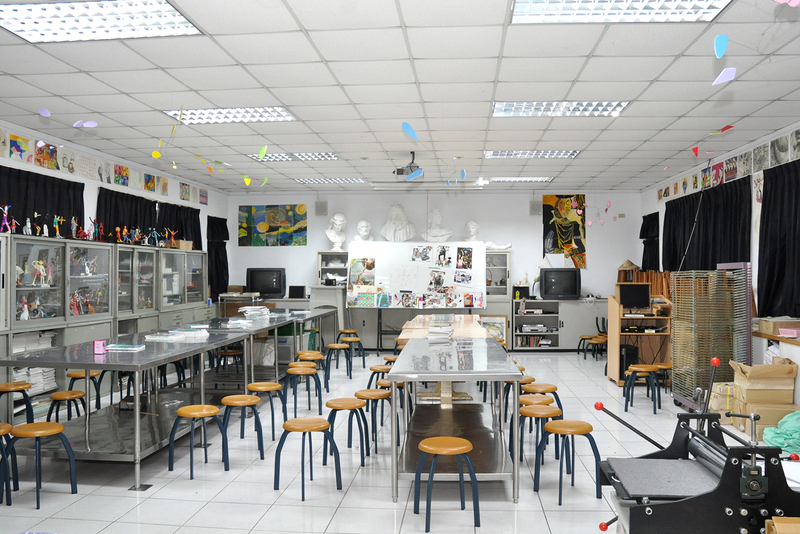 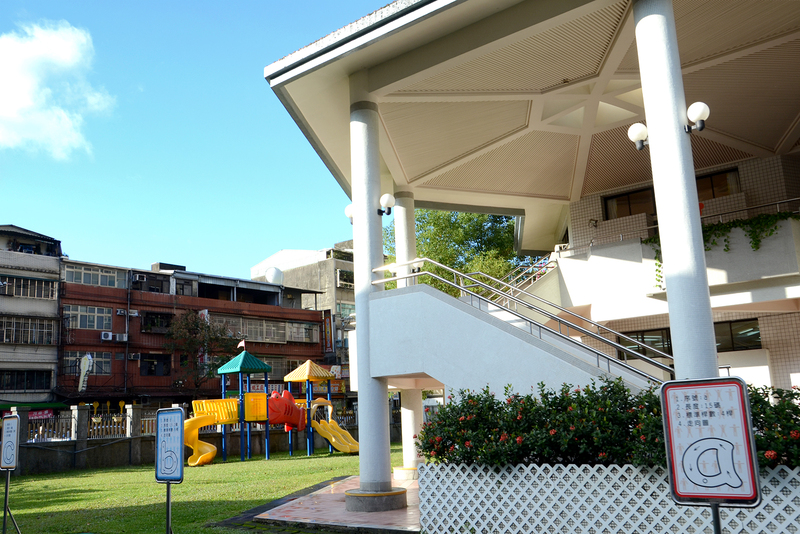 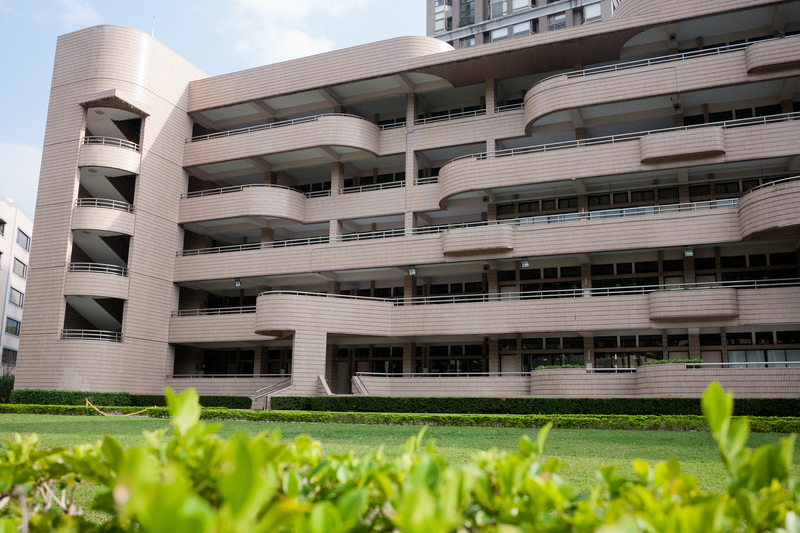 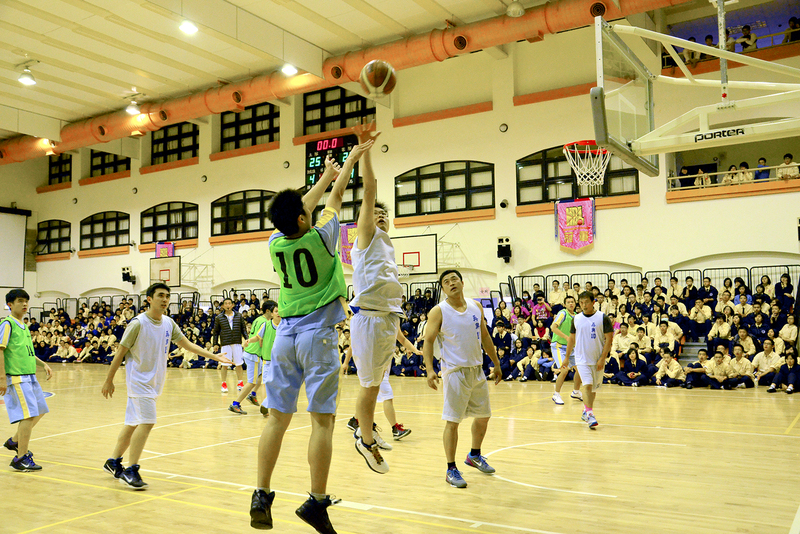 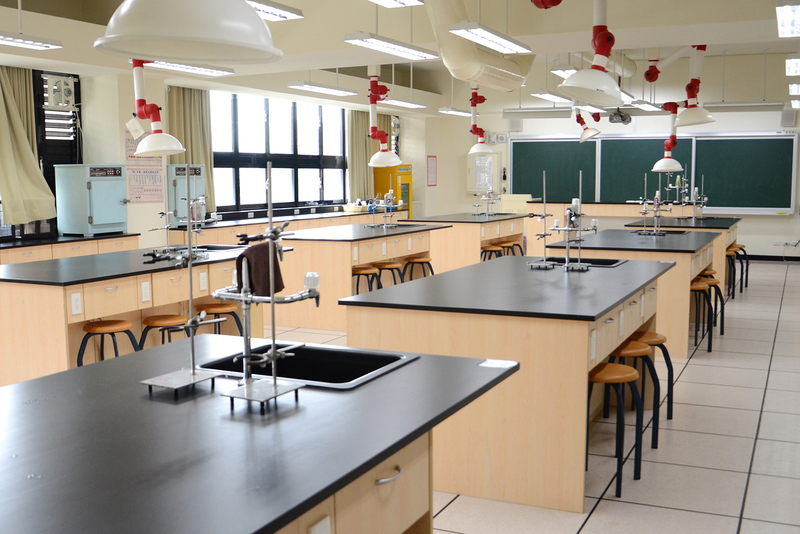 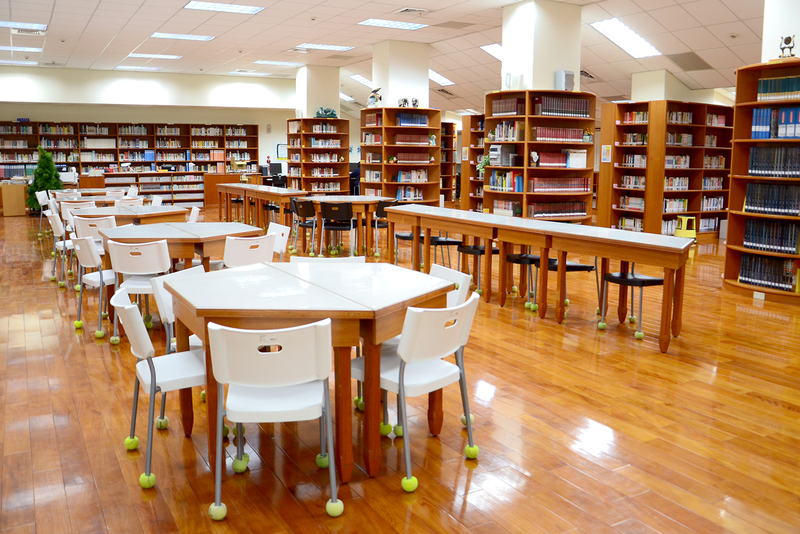 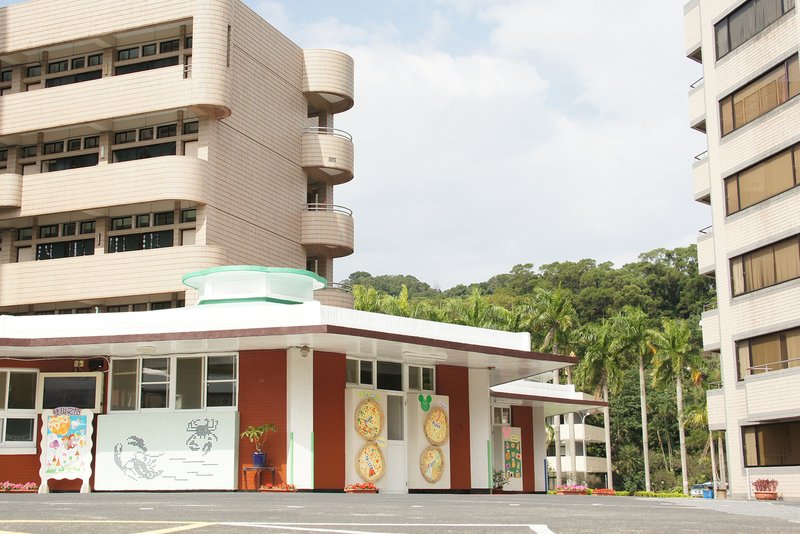 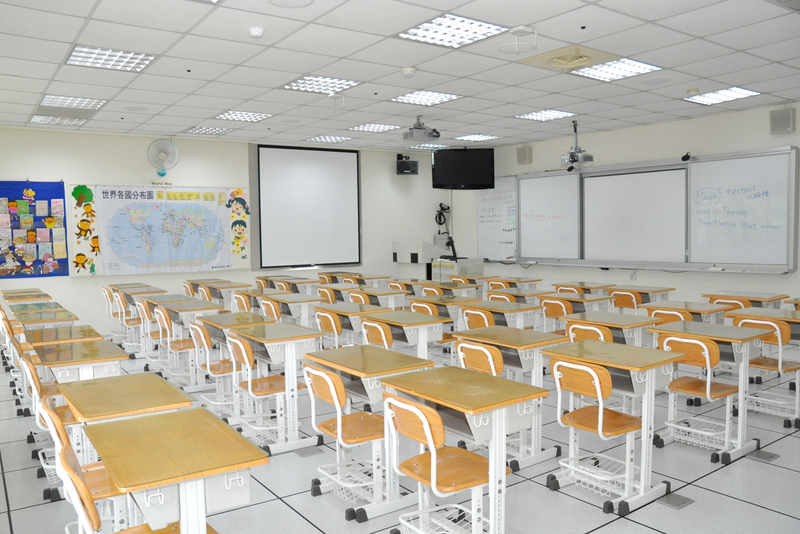 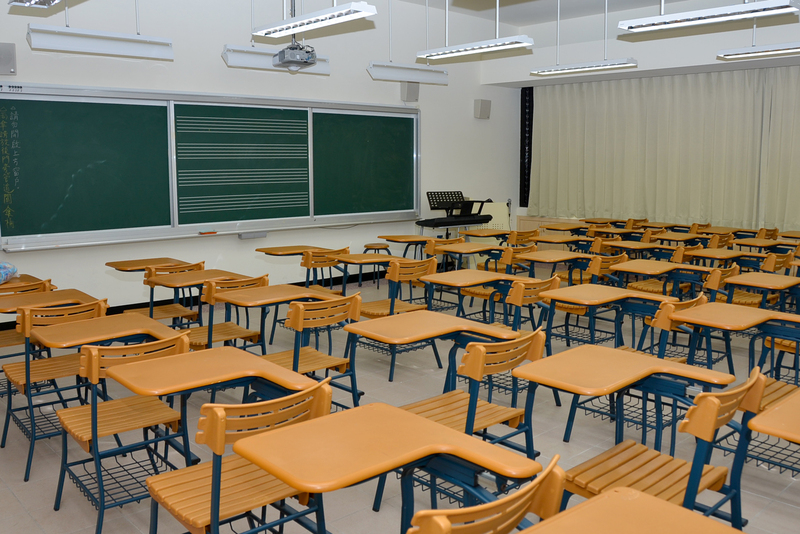 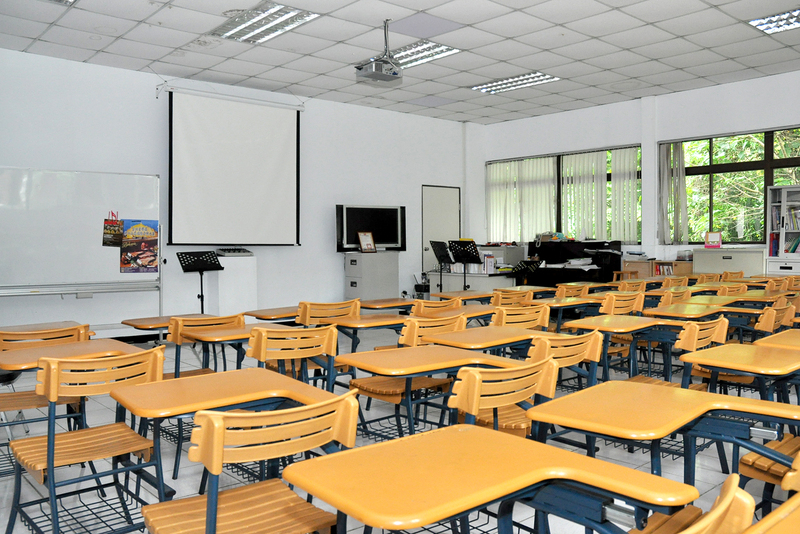 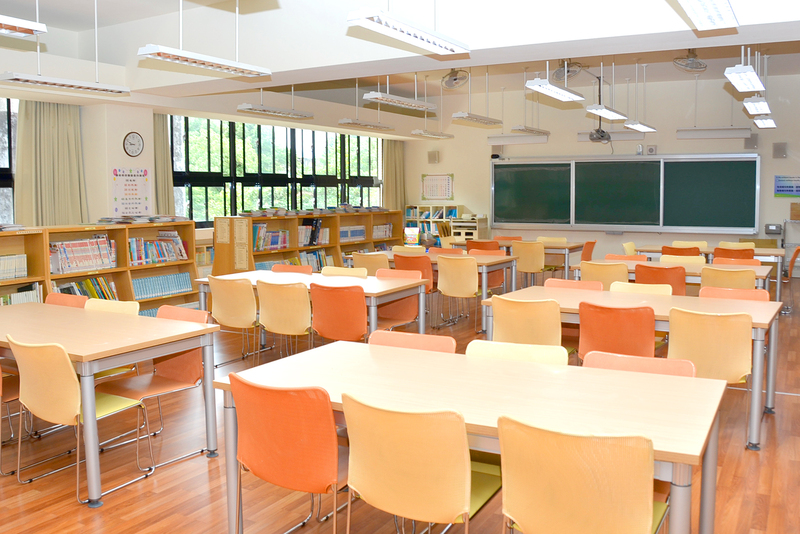 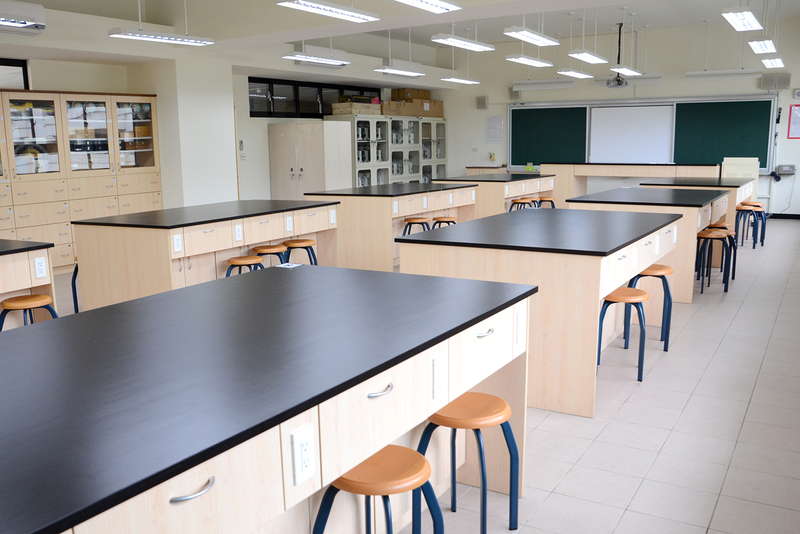 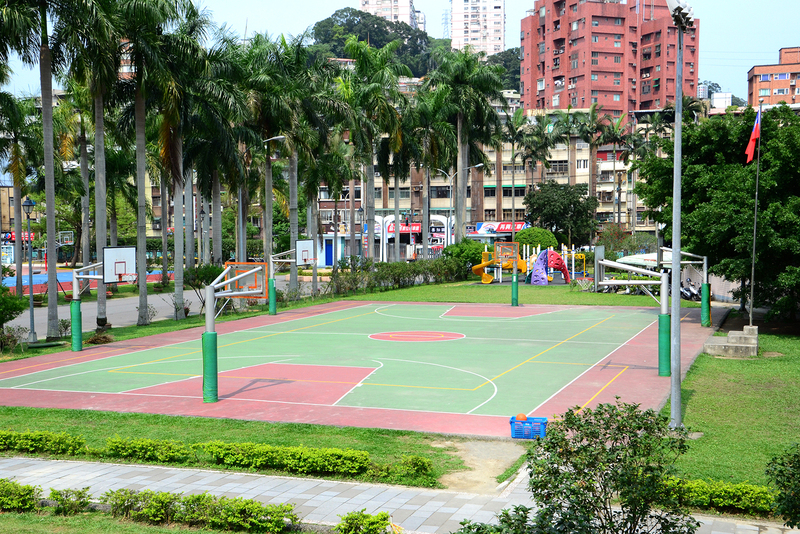 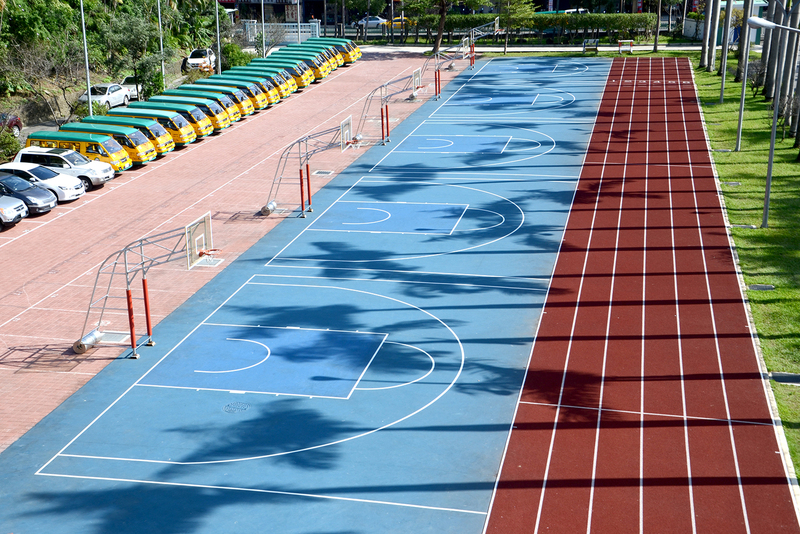 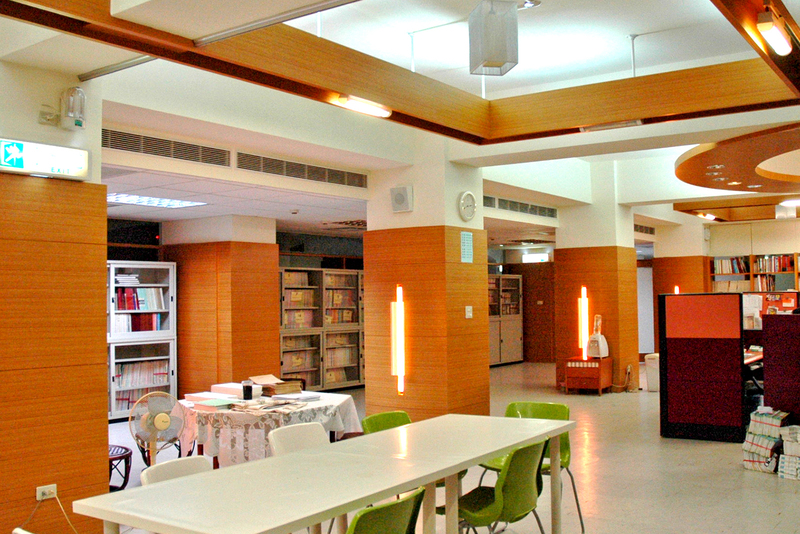 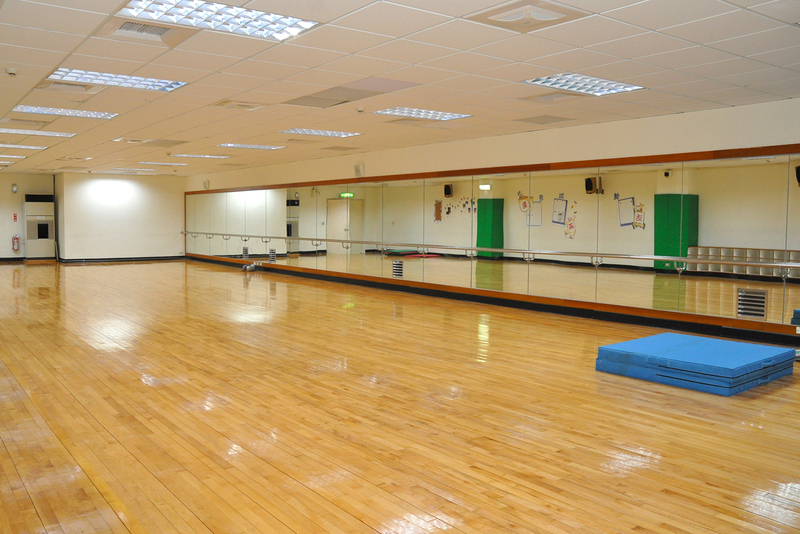 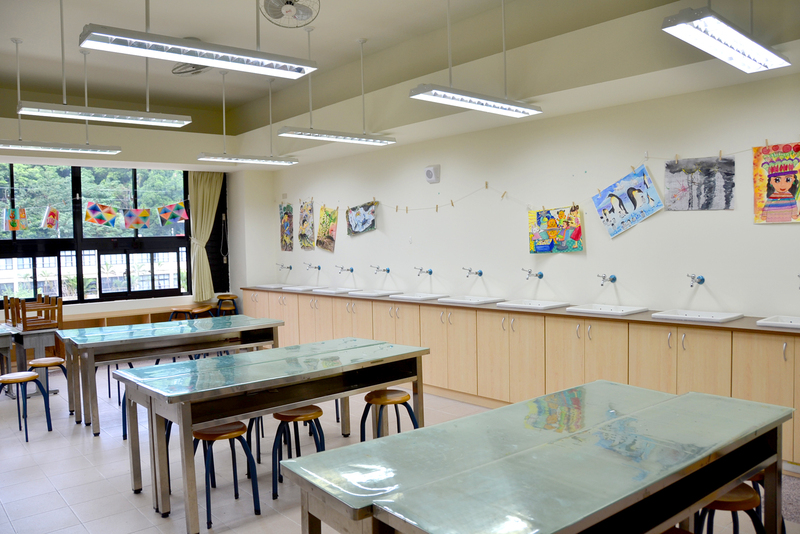 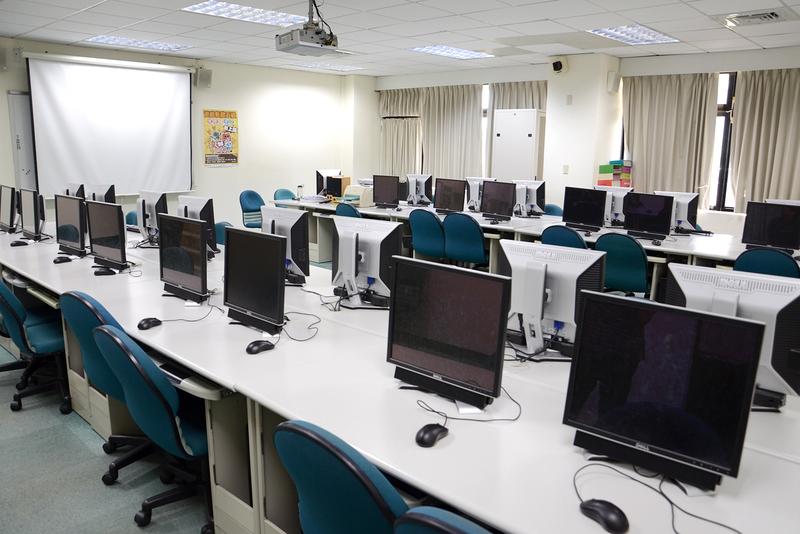 Tsai Hsing’s state-of-the-art facilities are designed to provide the most advanced learning environment for students. 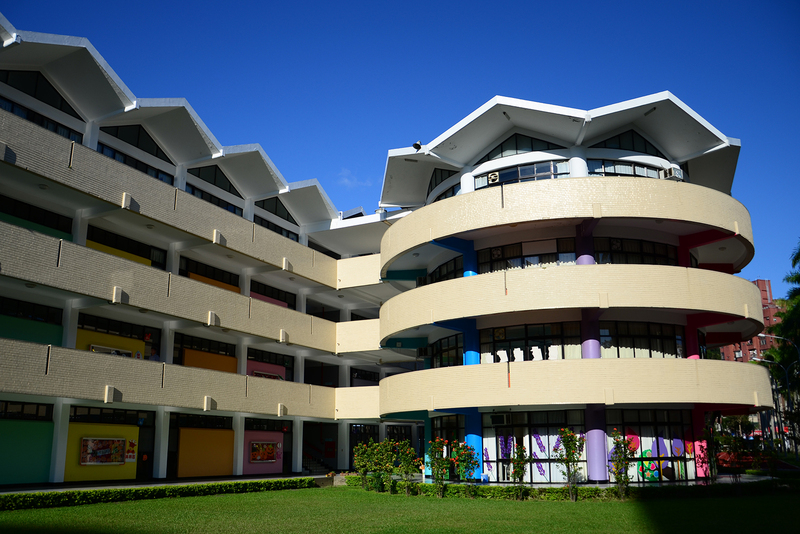 There is a culture of mutual respect that strengthens cohesion among all students and faculty members. 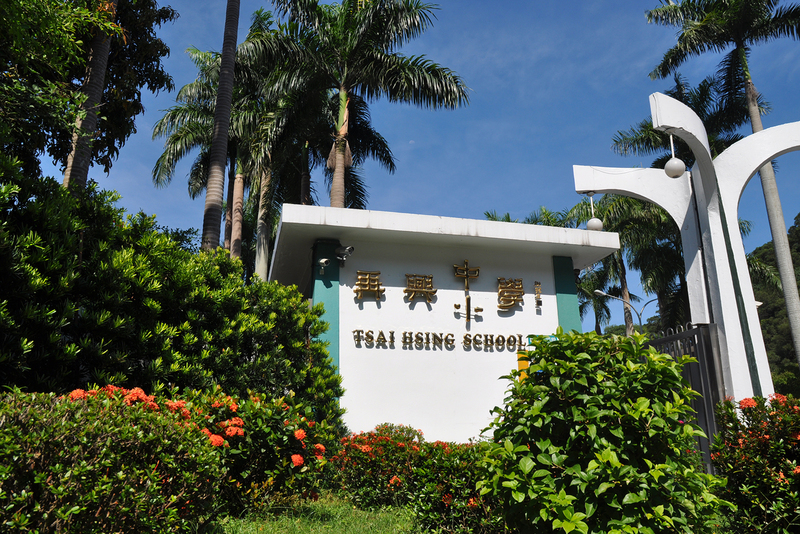 At Tsai Hsing, we aim to give all students the best educational experience in a safe, comfortable and beautiful environment.